Dr. Tudor Scridon earned his medical degree from the University of Medicine Iuliu Hatieganu in Romania. He then completed his residency at the Danbury Hospital in Connecticut, Drexel University College of Medicine and the Cleveland Clinic in Florida. 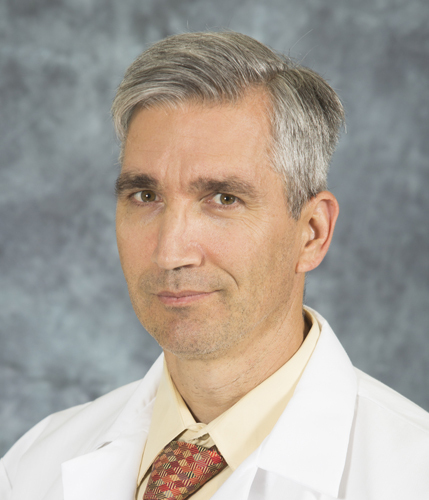 Dr. Scridon holds five board certifications in Cardiovascular Computed Tomography, Cardiovascular Disease, Adult Comprehensive Echocardiography, Nuclear Cardiology and Internal Medicine.